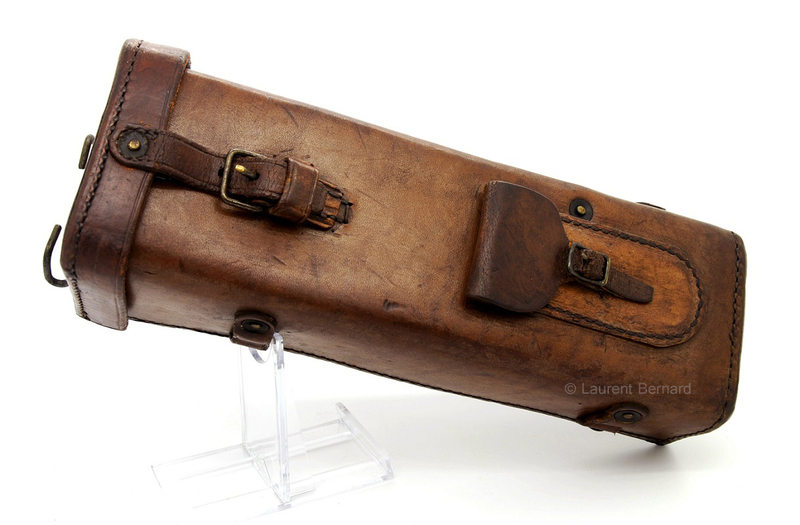 Here is a WWI leather carrying case made for the Warner and Swasey Mod. 1913 telescopic sight. R.I.A marking stands for Rock Island Arsenal.